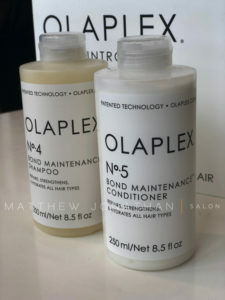 Olaplex Bond Maintenance Shampoo and Conditioner. 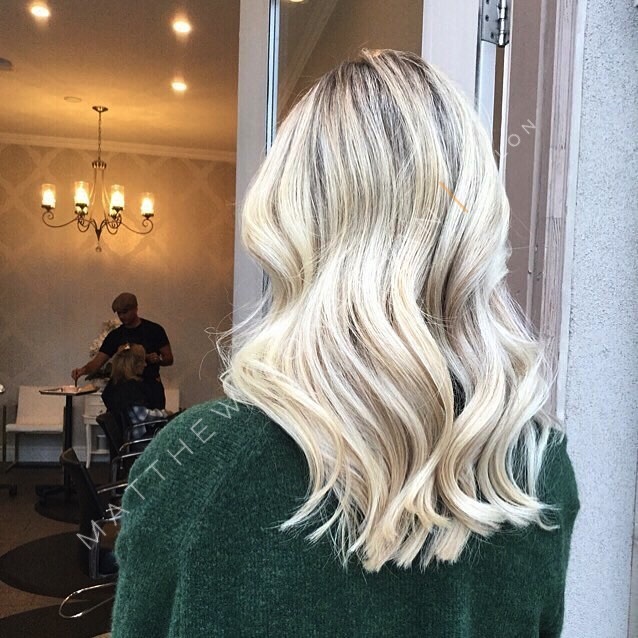 Olaplex is the latest hair technology that dramatically reduces hair breakage caused by heat and chemical services. The No4 Shampoo repairs bonds while gently cleansing all hair types. The No5 Conditioner restores, repairs and hydrates without adding excess weight. You can purchase these right here at the salon! And now for something completely different! The all new KÉRISTASE Line BAIN EXTENTIONIATE. Where have you been all my life! Come try it and see, brilliant for blondes. Has creatine protein and Malleic acid. Restores strengthens and moisturizes as you wash  Thank you Debroah for being available for us to capture this amazing shot! ⭐️✨⭐️ . 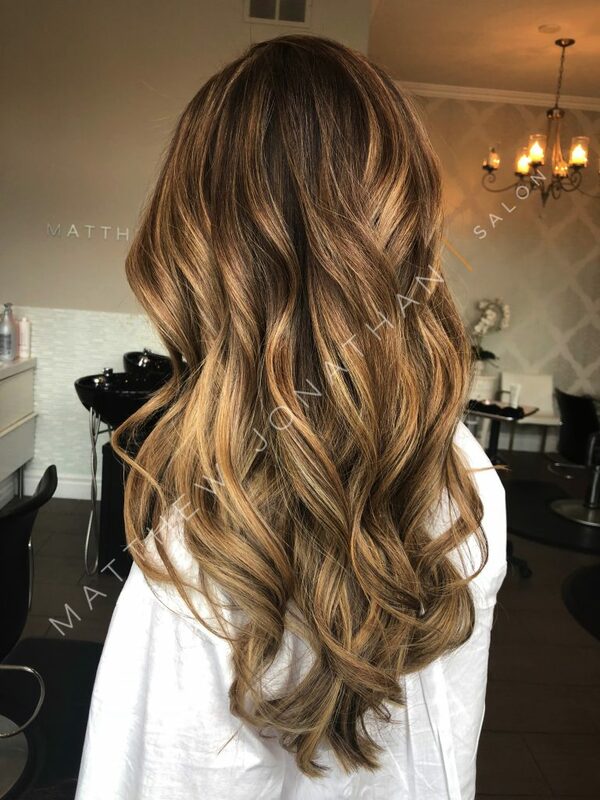 We are LIVING for this colour Matthew created for his client!!! What do you all think?! 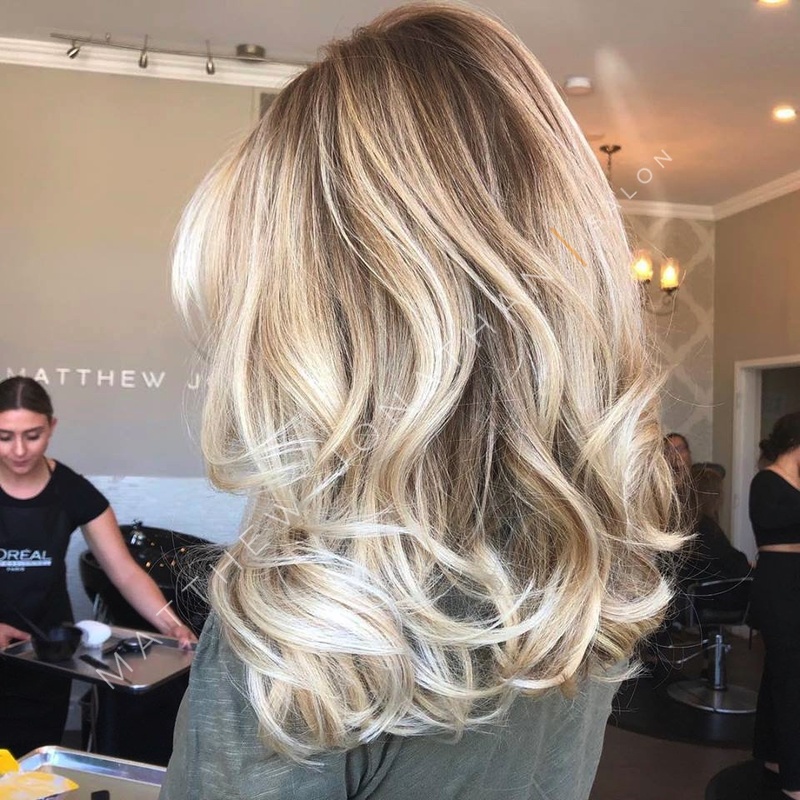 Wanna keep your blonde looking freshly toned 24/7! We highly recommend the L’Oreal Professional Magnesium Silver Shampoo! It is honestly a toner in a bottle! Use this shampoo a couple times per month to keep your blonde locks feeling and looking their best. 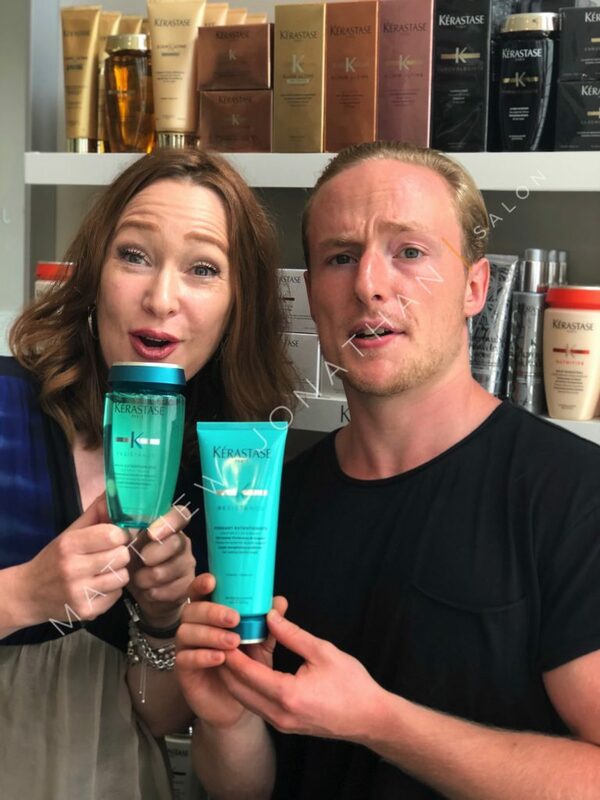 This shampoo should be followed by a conditioning treatment or mask since the summer months take quite a toll on our blonde locks. 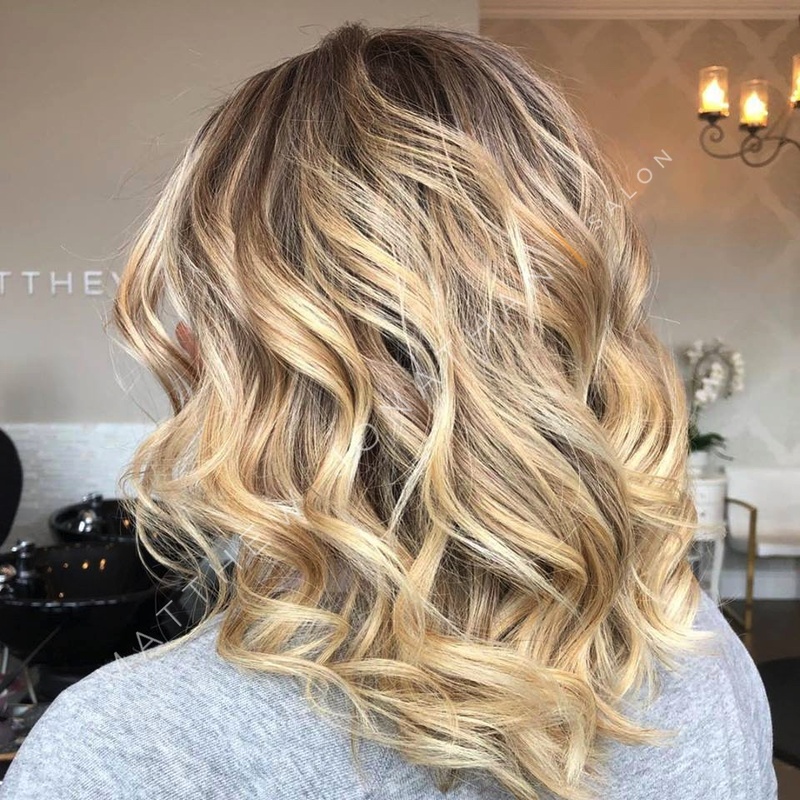 The sun, humidity can leave our locks looking more yellowy and dried out. We sell both the travel size and larger size here at the salon. Make sure to come by and pick up a bottle.. you WONT be disappointed! 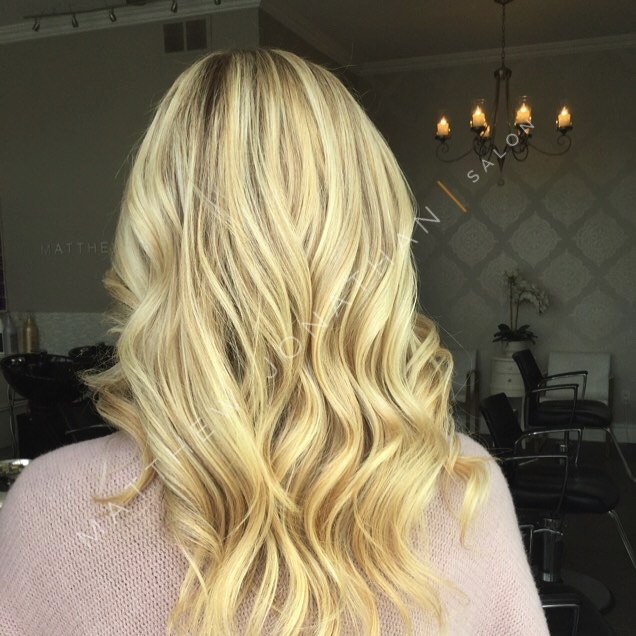 Bouncy Curls ARE HOT this summer 2018! 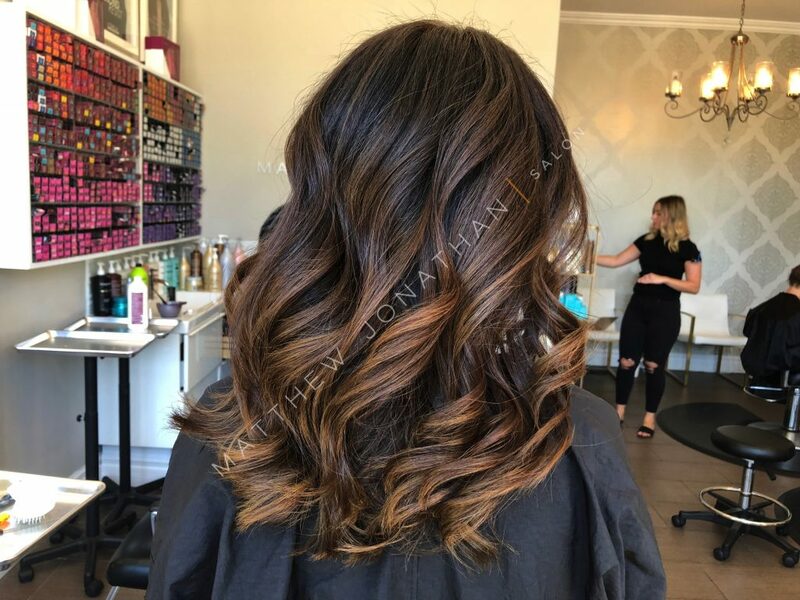 Hot off the press – bouncy curls!! Totally in this summer and we couldn’t be happier! 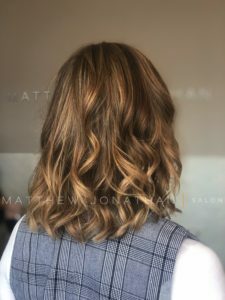 We LOVE styling out clients hair after a fantastic blow dry with these beautiful curls. 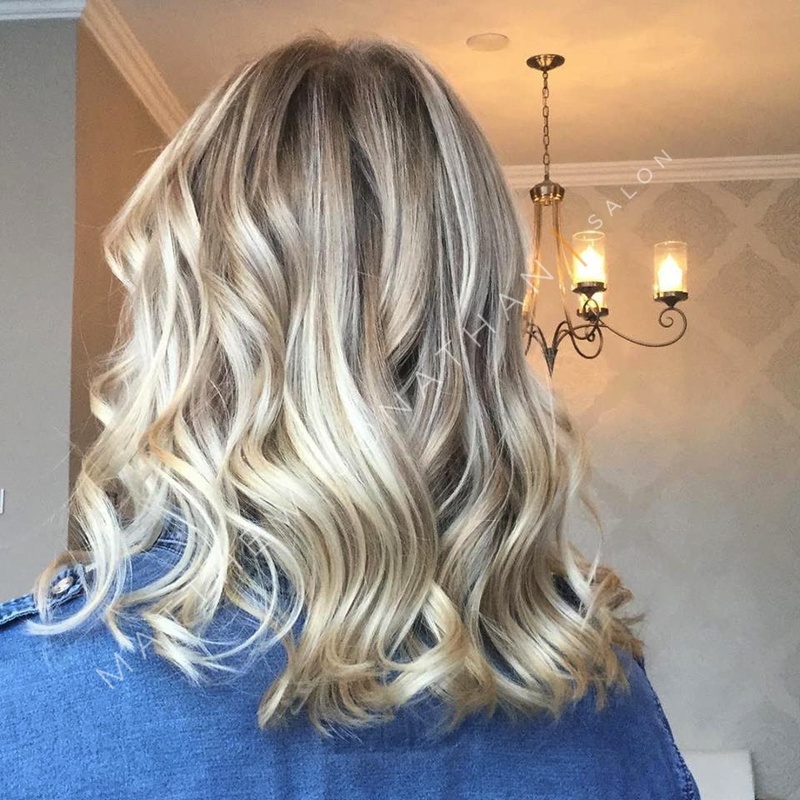 Next time you’re in, ask for your stylist for curls! 289-243-0144.